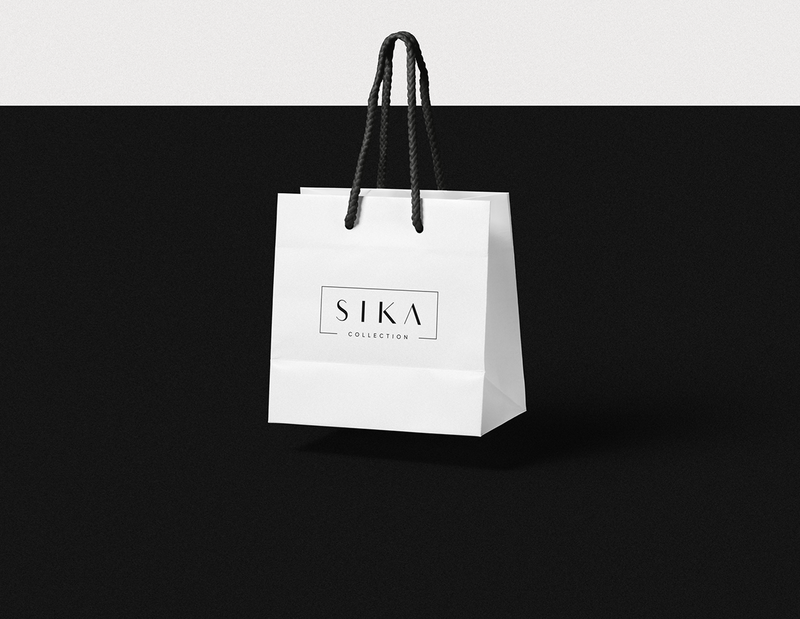 Sika Collection is a style icon that embraces effortless chic, brand that speaks to a modern woman- embracing her curves and exposing femininity with elegant ease. 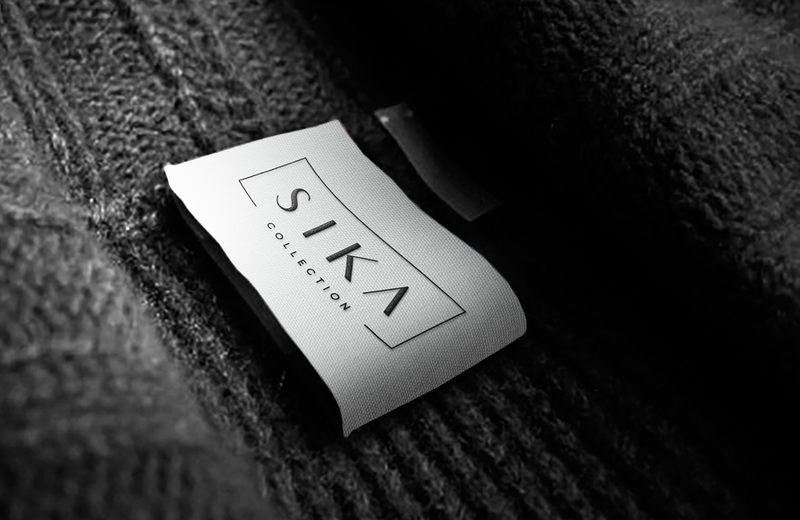 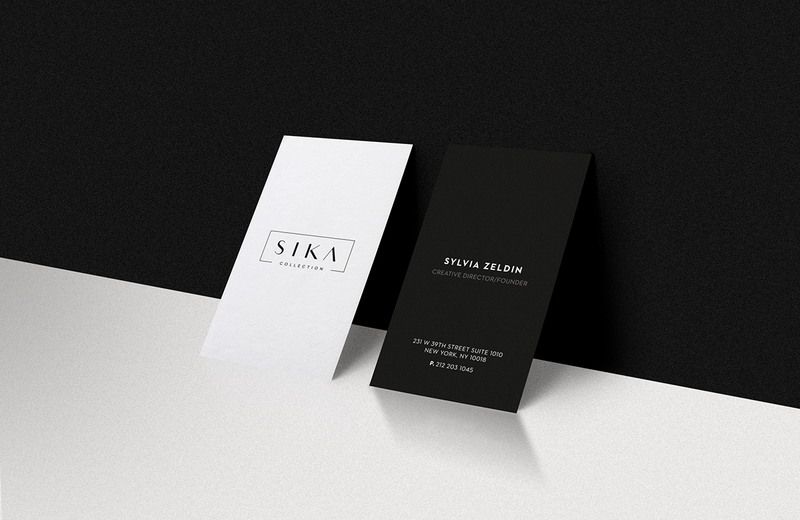 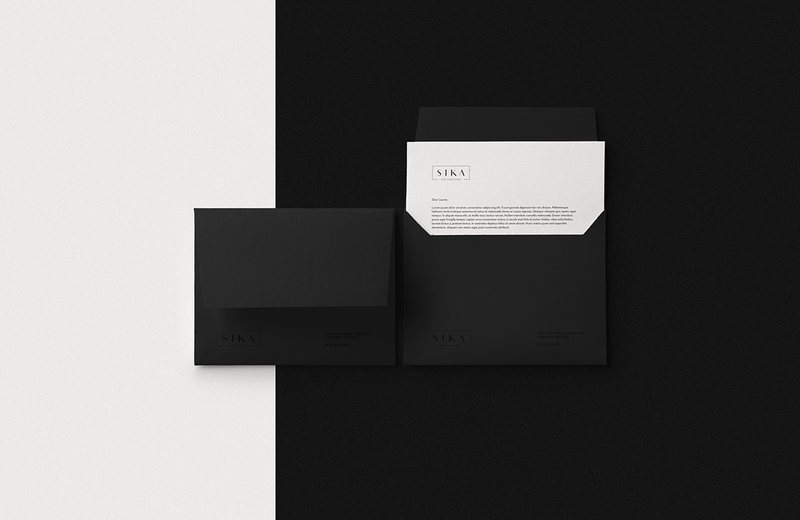 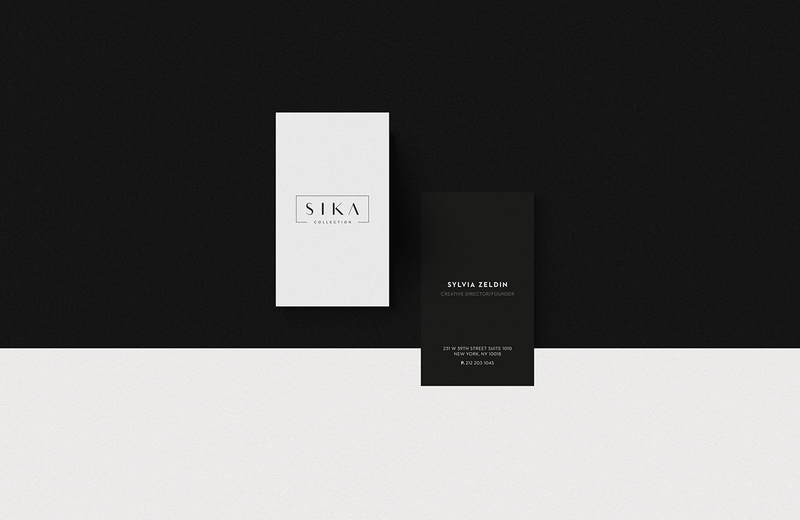 Sika Collection is a size inclusive luxury dress line for women, started by an industry designer Sylvia Zeldin. 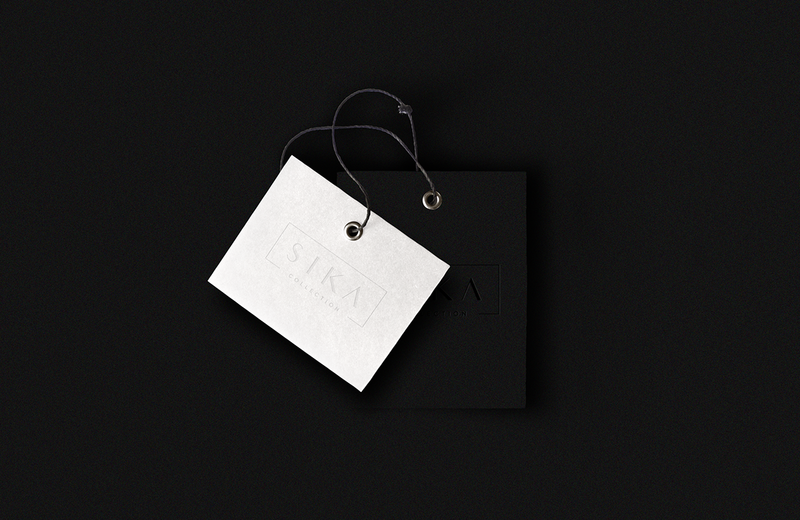 Branding project within Bigdrop Inc.